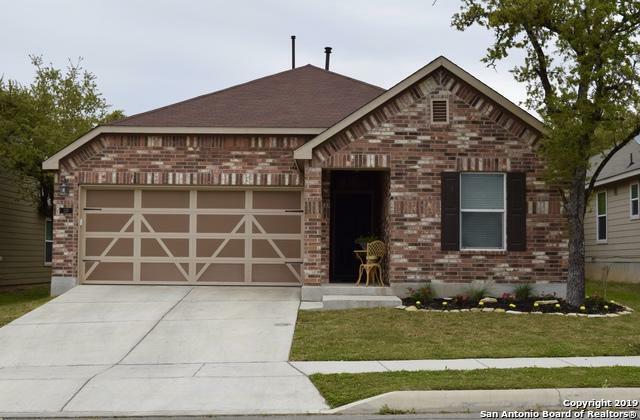 BEAUTIFUL WELL MAINTAINED 1 STORY HOME. 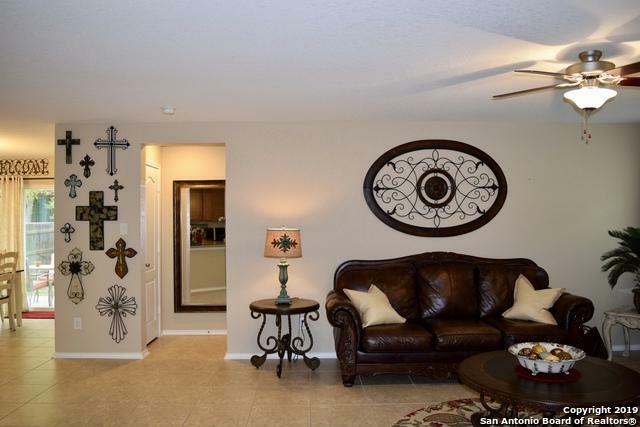 LOCATED IN THE DESIRABLE BOERNE AREA WITH EASY ACCESS TO 1604 & LA CANTERA. OPEN FLOOR PLAN WITH LARGE KITCHEN. PLENTY OF CABINETS & COUNTER SPACE FOR COOKING. HUGE PANTRY! (REFRIGERATOR NEG.) 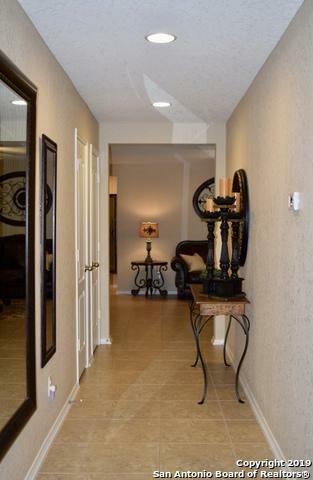 LARGE MASTER BEDROOM WITH WALK IN CLOSET & DOUBLE VANITIES IN MASTER BATH. SECONDARY ROOMS ARE SPACIOUS. 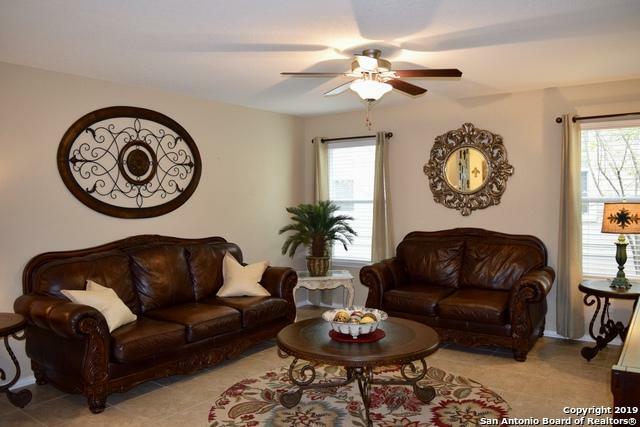 CEILING FANS AND ABUNDANCE OF WINDOWS THROUGHOUT TO BRIGHTEN YOUR HOME. BACK PATIO WITH LARGE BACK YARD & MATURE TREES GREAT FOR SUMMER BBQ'S. THIS HOME IS A MUST SEE! !